England team is already in India for a long tour of cricket. The warm up matches are about to begin. Let us have a look at some of the recent news related to India vs England 2012 cricket series. Kevin Pietersen is finally included in the England test squad that will play against India. After a long 73 days patch up process, finally the star batsman got an opportunity to return to the national cricket team. His inclusion now provides a lot of options for the England top order batting line up. He may play at number 3 thus giving Trott a chance to open the innings for England. Meanwhile Trott has expressed his wish to continue batting on number 3. If England continues Trott to bat on number 3, Pietersen will bat at number 4, followed by Ian Bell and Eoin Morgan. Trott said that he has enjoyed batting on number 3 position and he has done a very good job batting there. In a short interview, Matt Prior has agreed that winning against India in India is their toughest challenge. England hasn't been very successful against spinners in good spinning conditions. The last time they won a test series in India was long back in 1984. 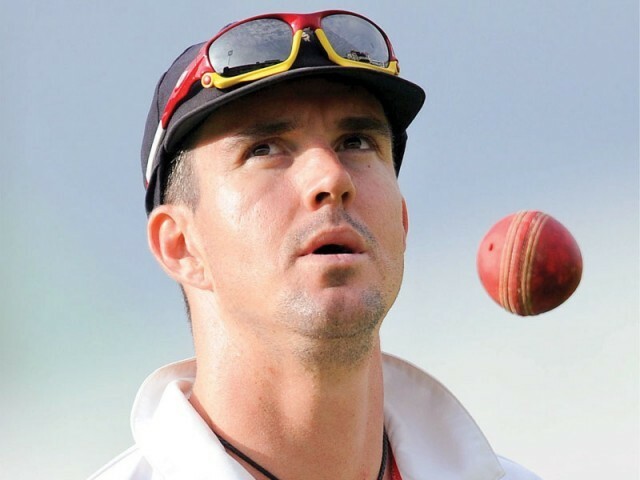 He is excited to see Pietersen back into the team and he feels that will make England and stronger team! Yuvraj Singh who returned to first class cricket smashed a double ton in Duleep Trophy. He is picked in India A squad to play against England in the warm up match that begins on 30th October 2012. Rohit Sharma is left out whereas other important batsmen picked were Raina, Tiwary and Rahane. Considering the winter conditions, BCCI has made a small change in the India vs England ODI schedule. Initially the fourth ODI match was scheduled to be a day and night affair at Dharamsala and final ODI was to be played at Mohali. Now the dates and venues have been interchanged and hence the final ODI will be played at Dharamsala. Also the final ODI at Dharamsala would be a day match considering the drop in temperature in the wintry evening. The Mohali ODI will begin at 12pm IST due to similar reasons. Stay with us for more news, previews and reviews through India vs England live streaming.